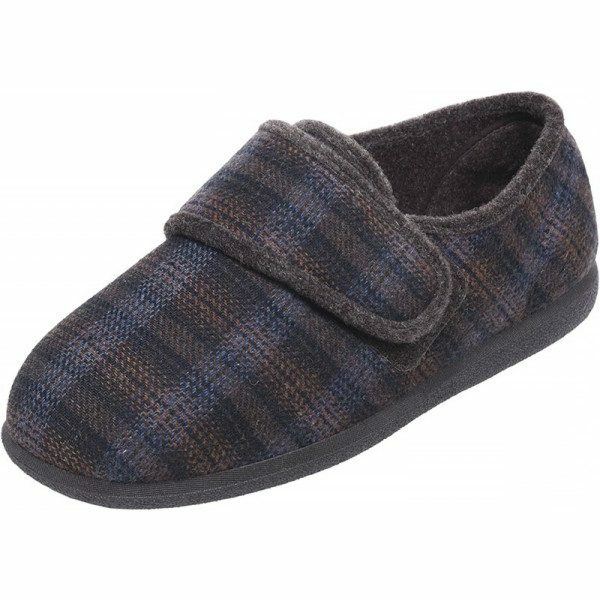 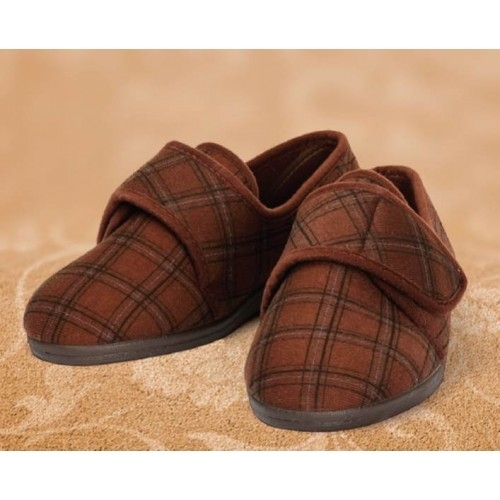 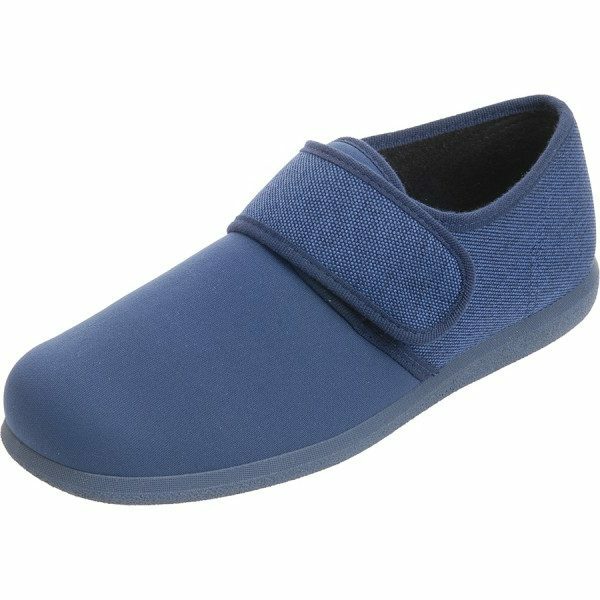 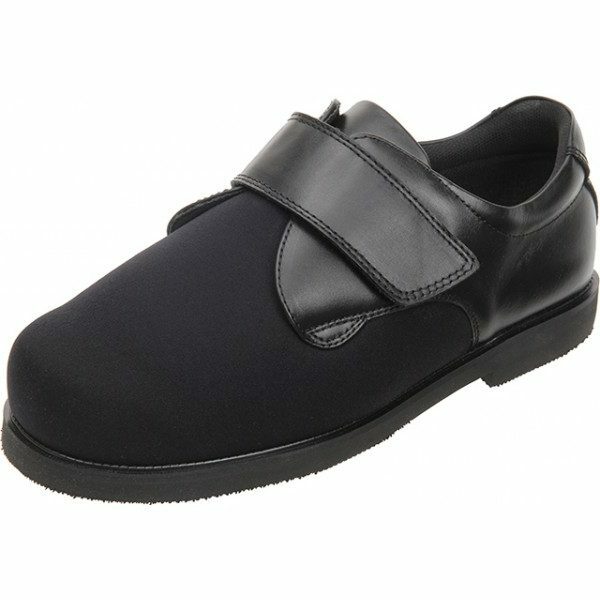 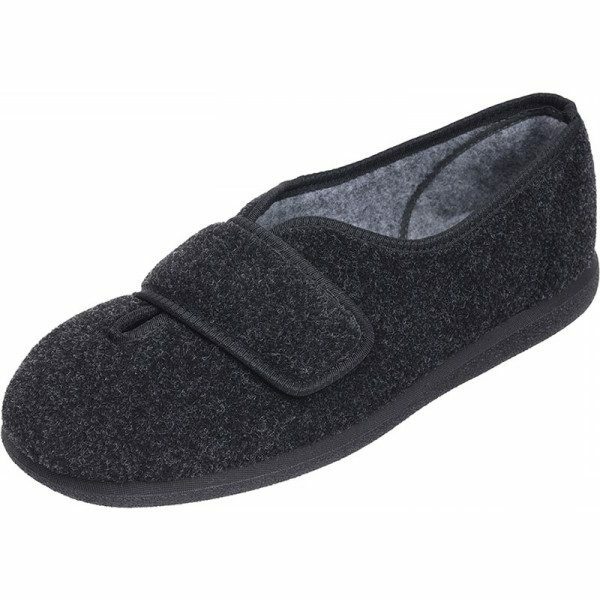 The Cosyfeet Woody Extra Roomy shoe. 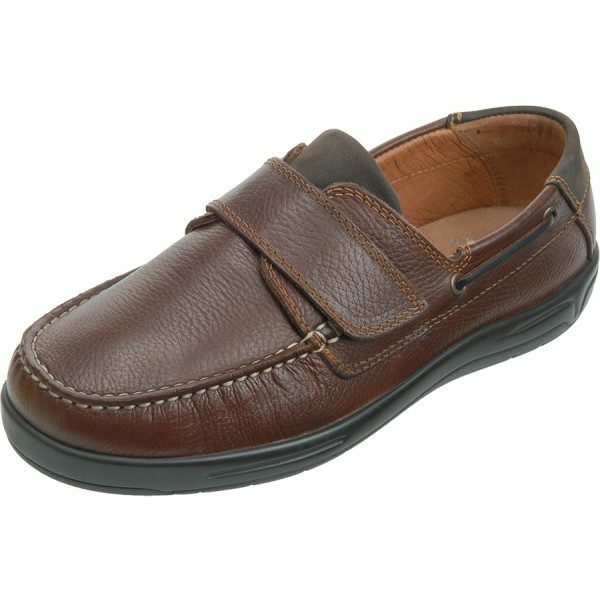 This boat shoe fits swollen feet with ease thanks to the special ‘hidden depth’ design. 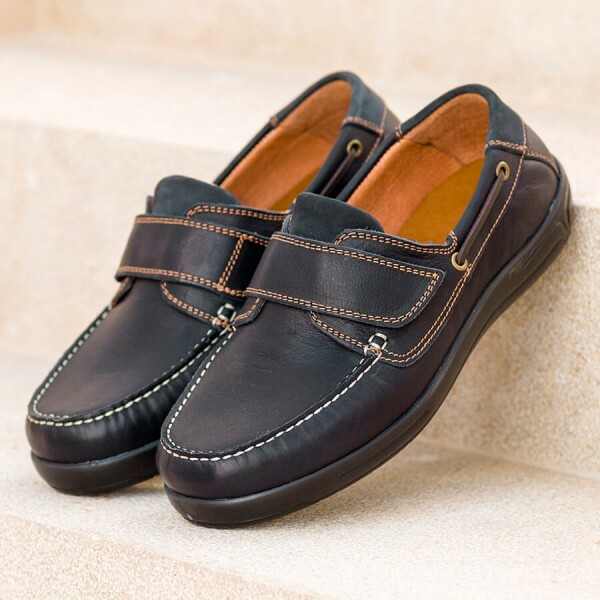 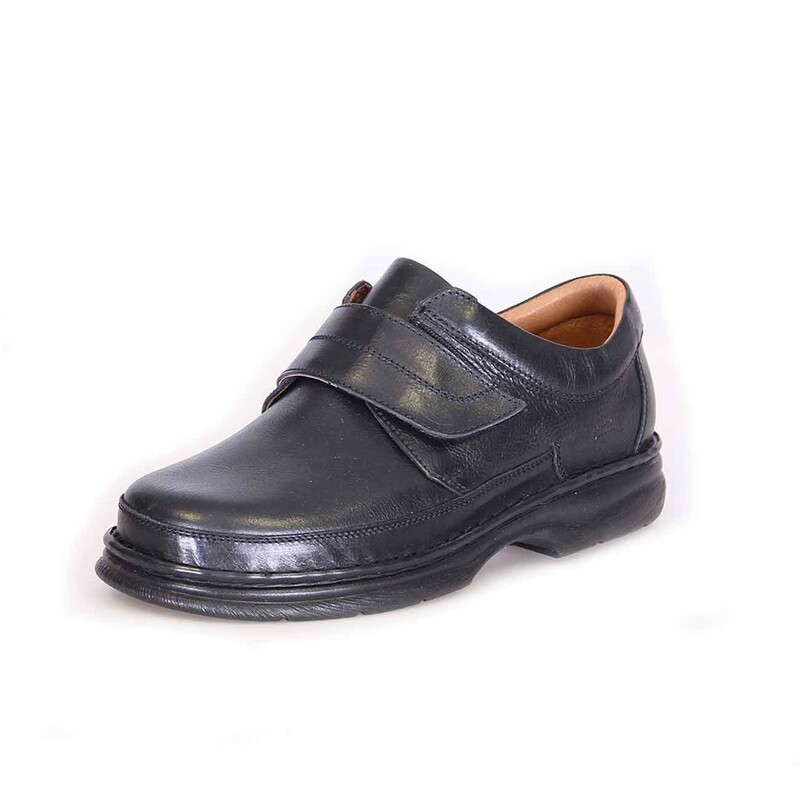 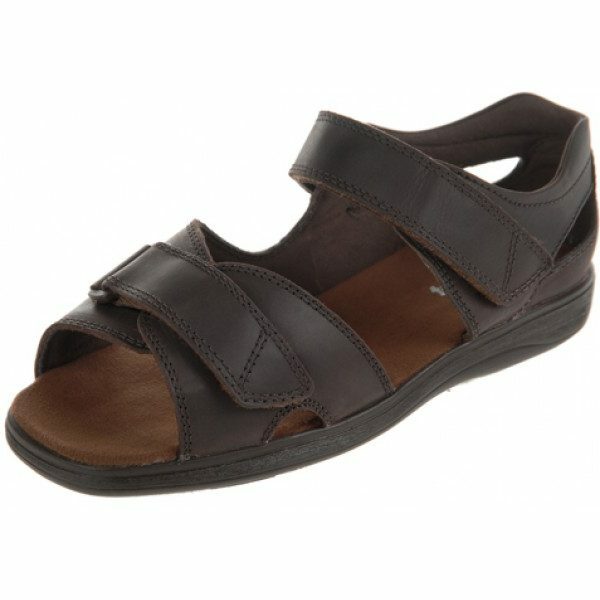 It’s crafted from luxury leathers that gently mould to your feet and lined with soft leather for all-day comfort. 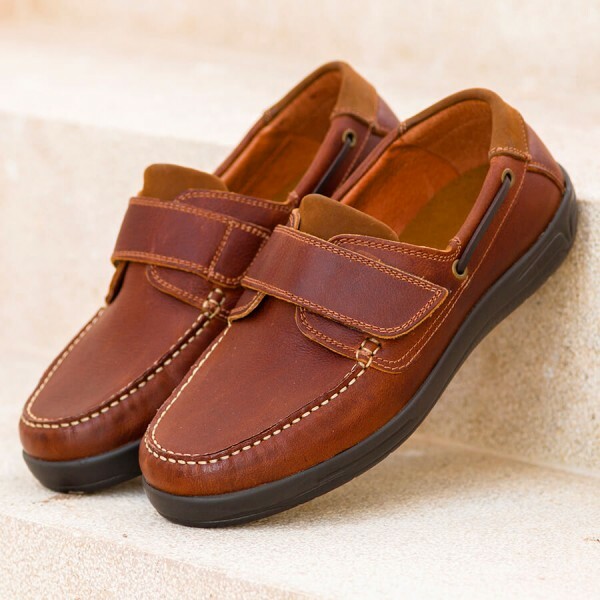 The shock-absorbing, ‘airflow’ footbed adds to the exceptional comfort of this timeless classic.